A friend of mine asked me to make this for her. 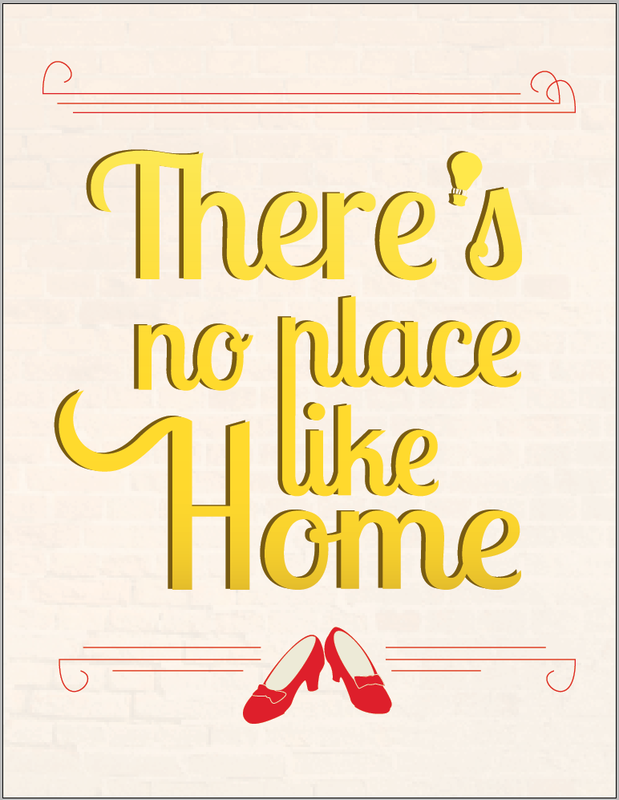 One of her all-time favorite movies is the Wizard of Oz, so I can absolutely see why she would want this quote. It’s interesting how much this quote means to me. I mean, don’t get me wrong, I like the Wizard of Oz as much as the next girl, but it hasn’t really been on my top 10. None the less, this particular quote is really important to me now that I’m away from my family. It was comforting to work on, and fun to finish. Enjoy!